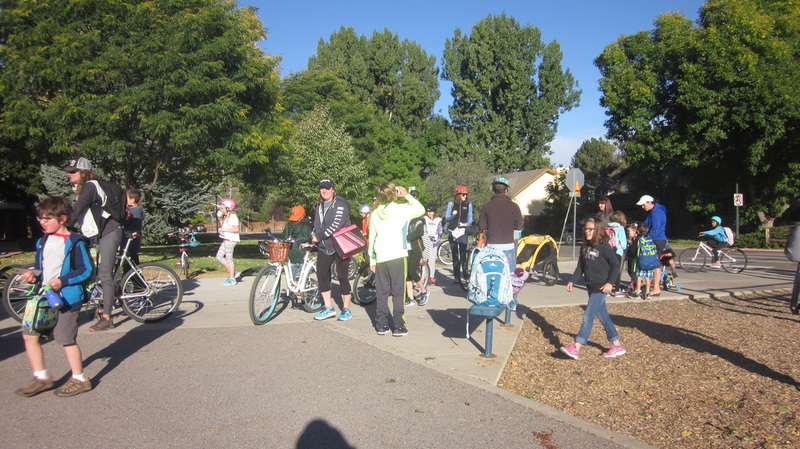 Tuesday, October 4, 2016, was Bike and Walk to School Day at Shepardson STEM Elementary. 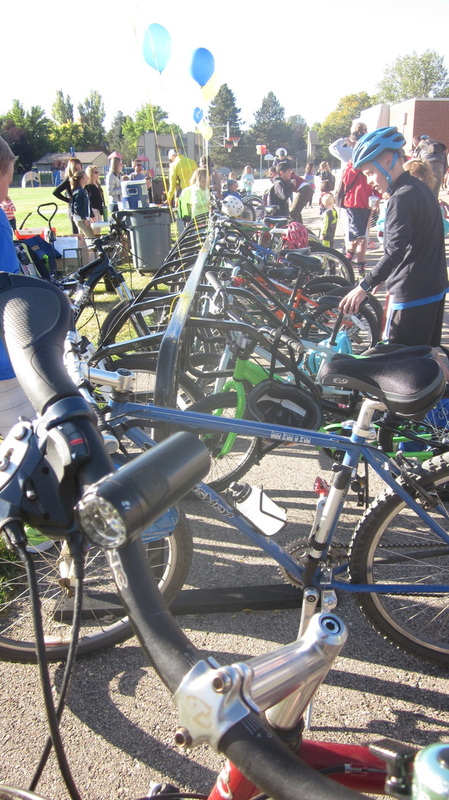 There was a sea of walkers and bikers at Shepardson! 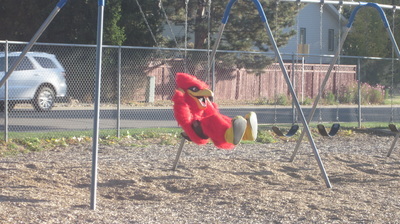 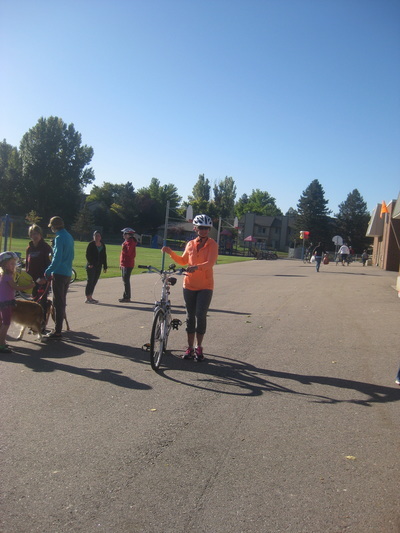 ​Way to be fit, Shepardson STARS! 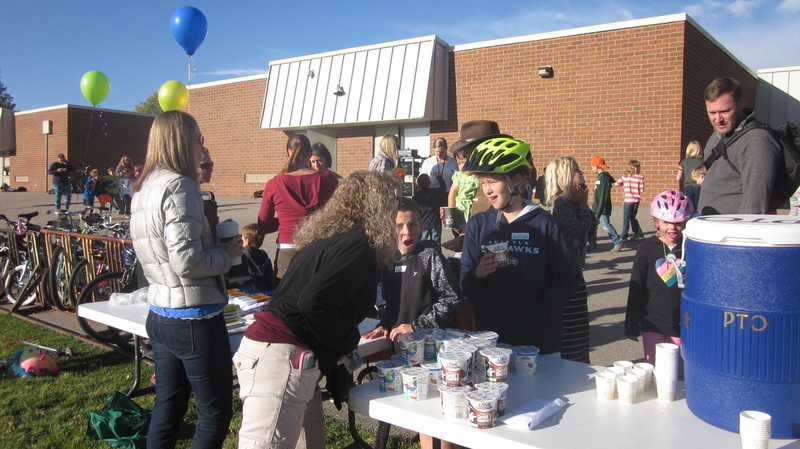 Thank you to the sponsors of this event! 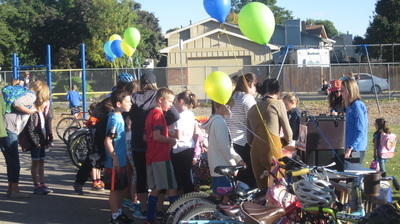 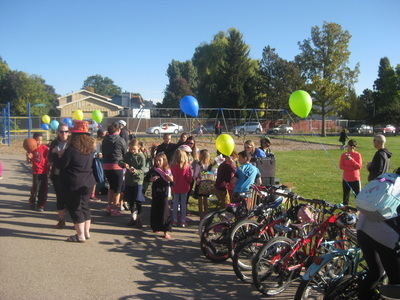 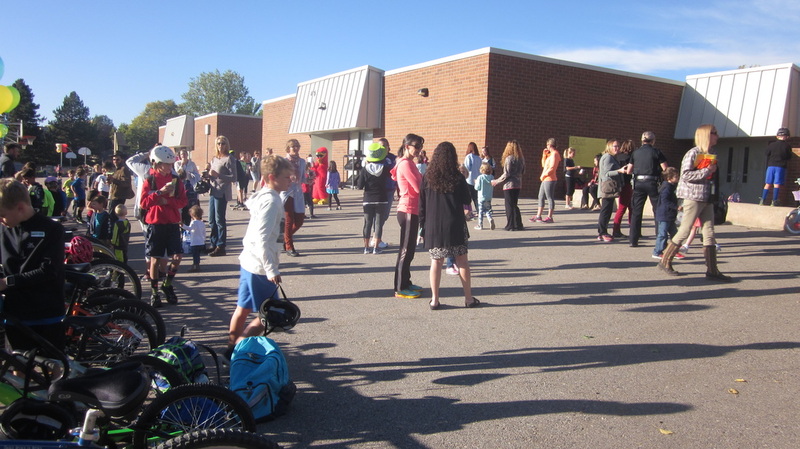 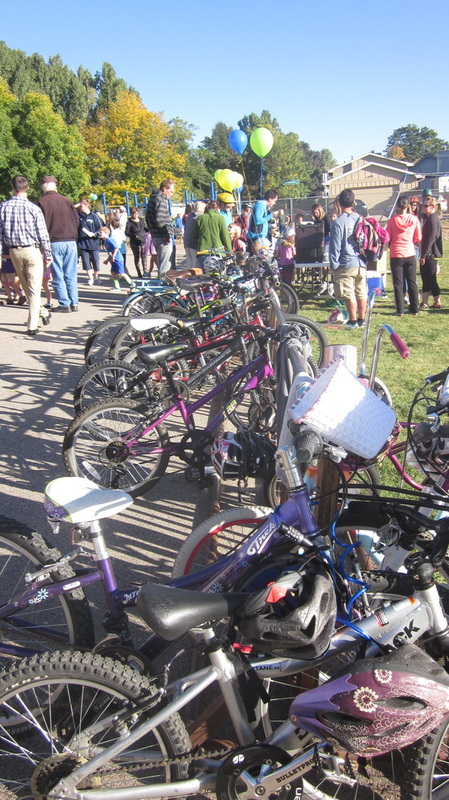 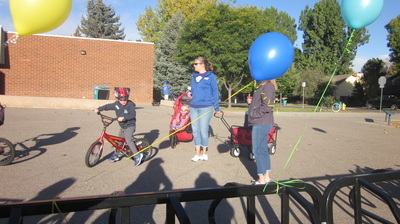 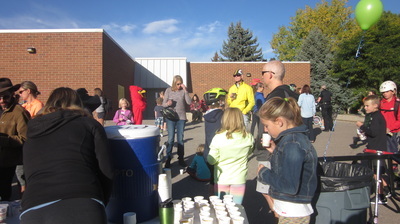 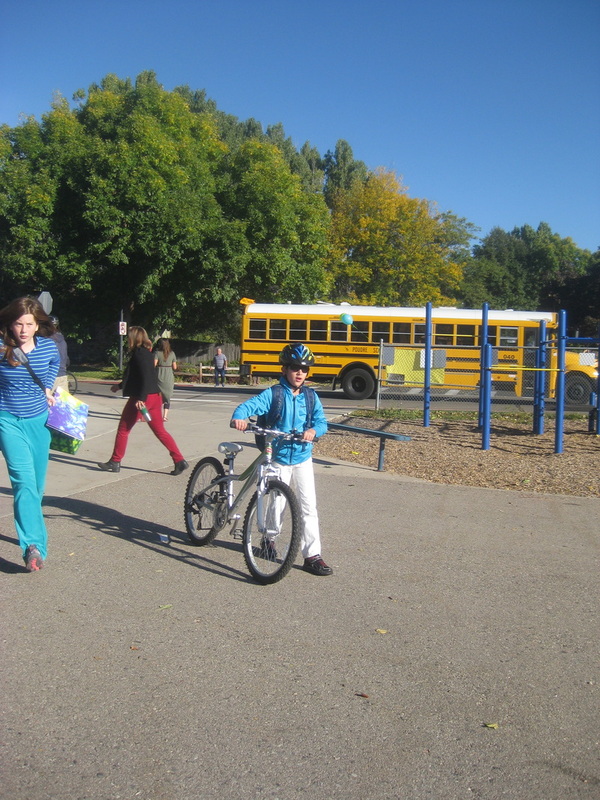 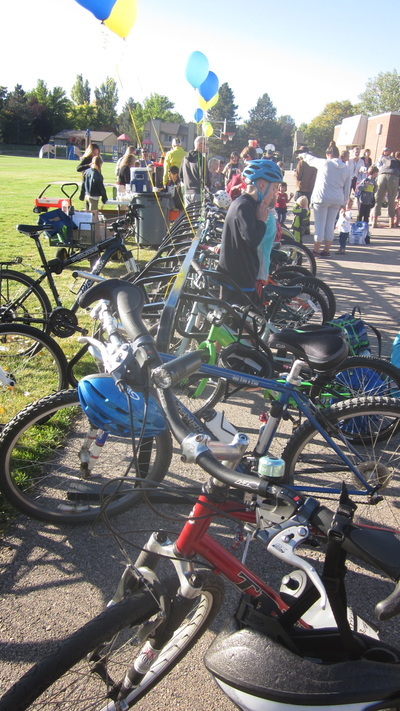 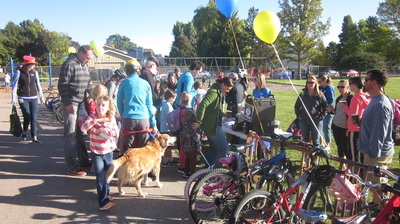 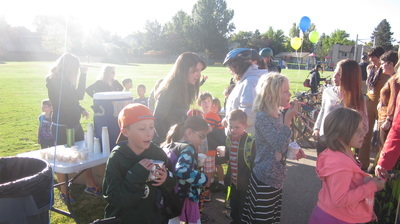 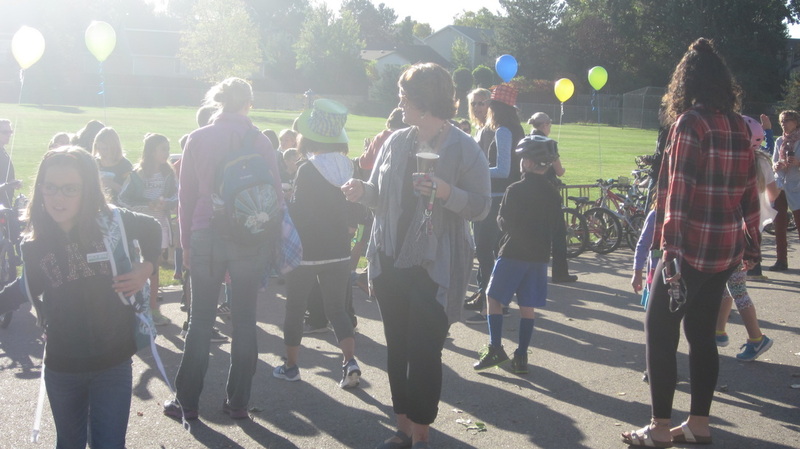 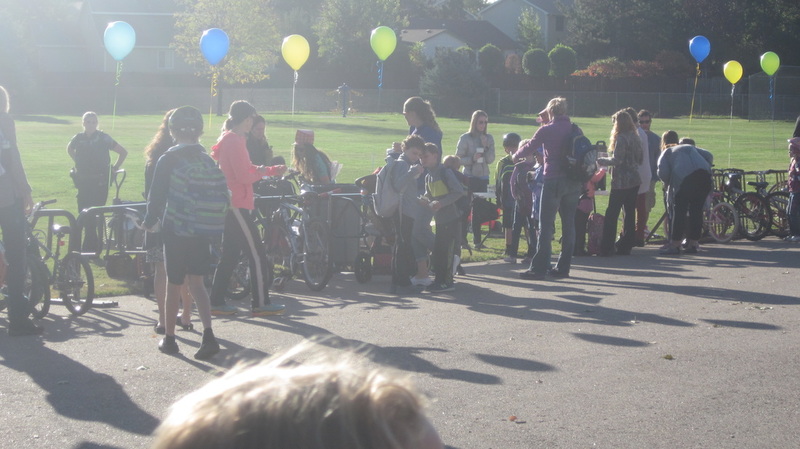 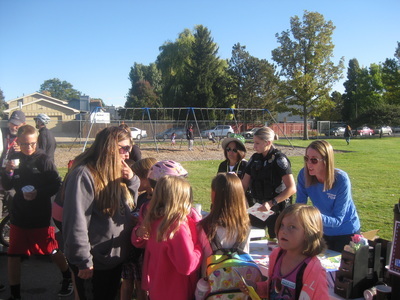 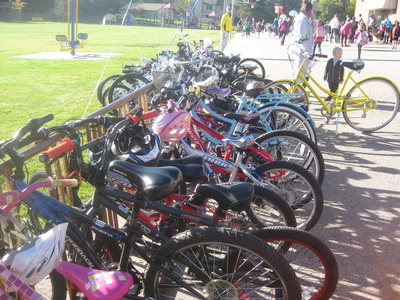 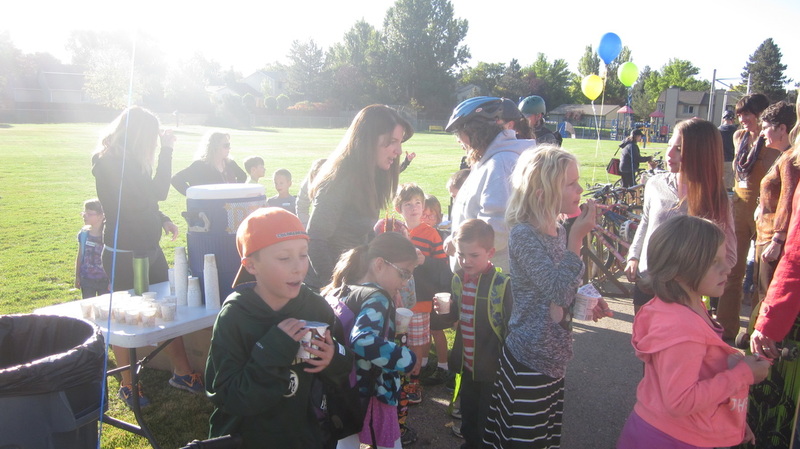 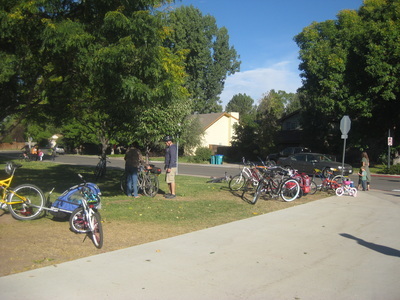 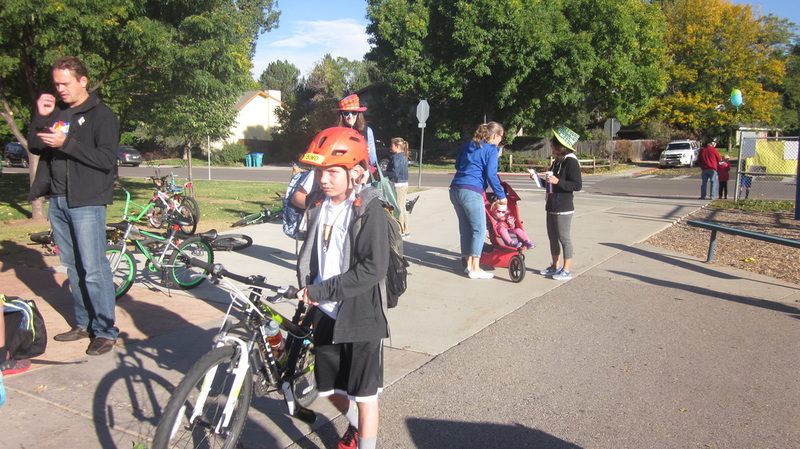 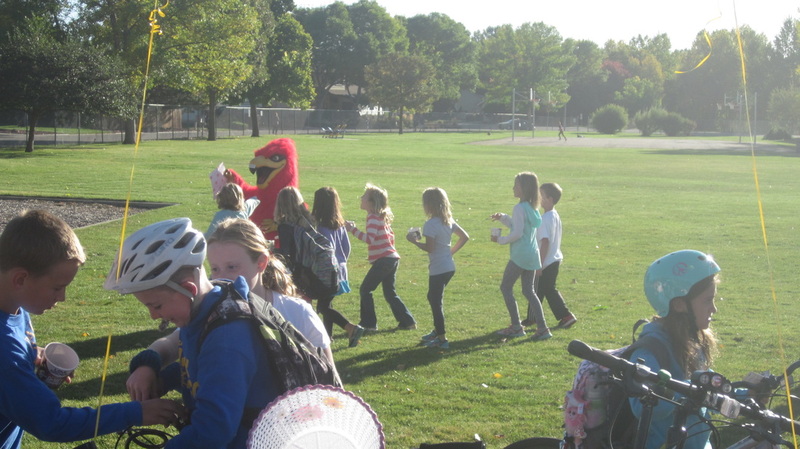 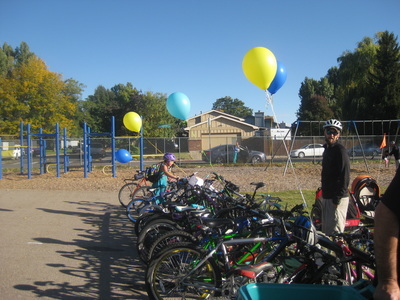 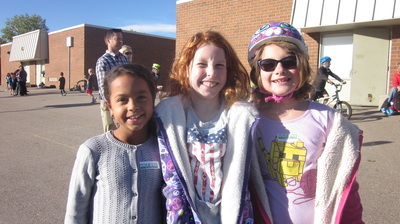 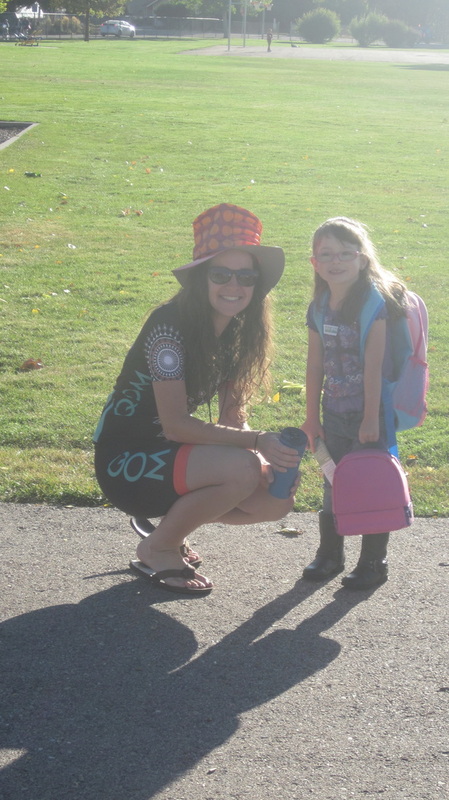 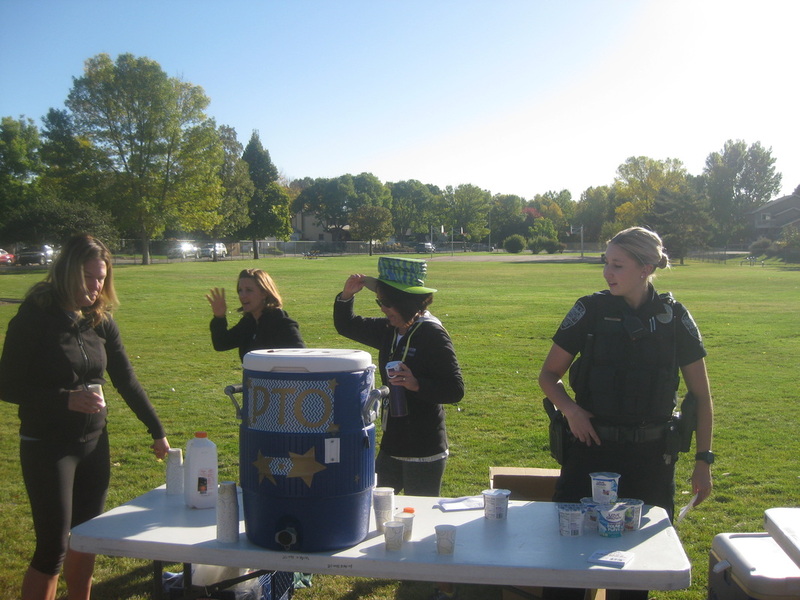 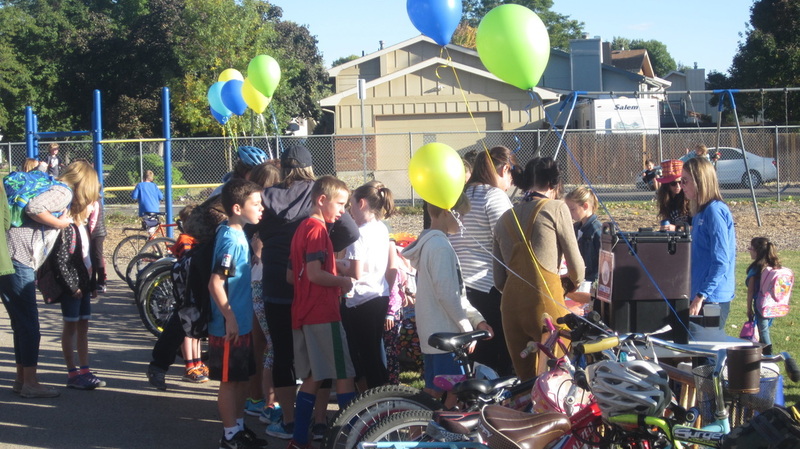 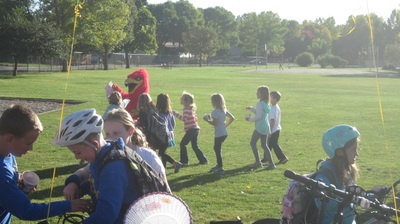 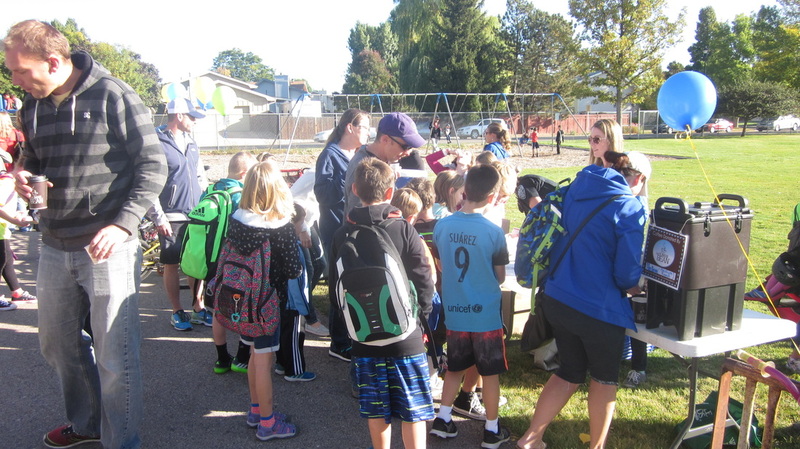 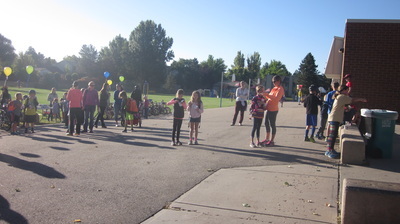 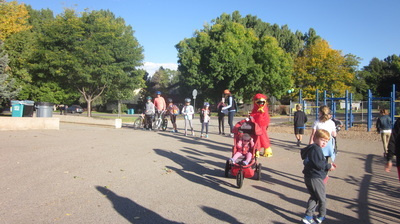 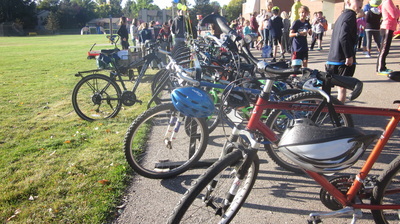 We appreciate the help you gave to make Bike and Walk to School Day at Shepardson a huge success!